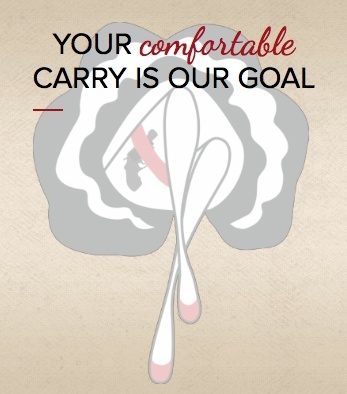 The iconic Can Can Concealment Corset Holster offers a secure kidney carry choice for concealingåÊ firearms while slimming your waistline! Select aåÊfront zipper or hook and eye closure. åÊFront metal stays trim your tummy! 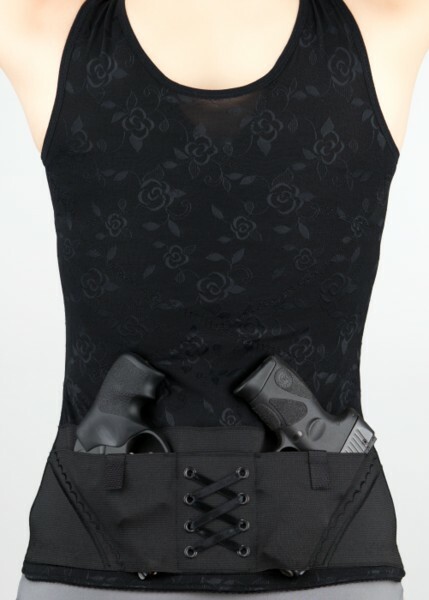 The ribbon accented lined magazine pocket holds an extra mag. TheåÊextra low front tank styling seats comfortably underåÊany bra. The corset is a great choice for career separates and will work inside or outside your waistband. 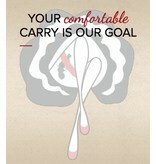 Think of your corset as lingerie for the Can Can dancing girl in you! 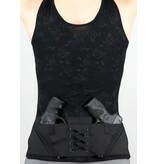 The Corset Classic accommodates 2 compact semi automatics or revolvers & 1 magazine. Designed for right or left hand åÊdraw. 3-row metal hook and eye or zipper closure. Military-grade åÊelastic holds guns and magazines securely in place. Reinforced back helpsåÊposture support throughout the day. Designed and Assembled in the USA. Washable.